NEED SOME IDEAS FOR A BEACH PARTY? Start with this mega inflatable beach ball assortment! These beach balls are not only a great addition to your luau decorations, they're a lot of fun, too! Use them for Hawaiian beach party games, party favors and giveaways. This assortment of vinyl beach balls is also perfect for a summer pool party, Hawaiian-themed birthday parties or any summer gathering. They make any event more fun! 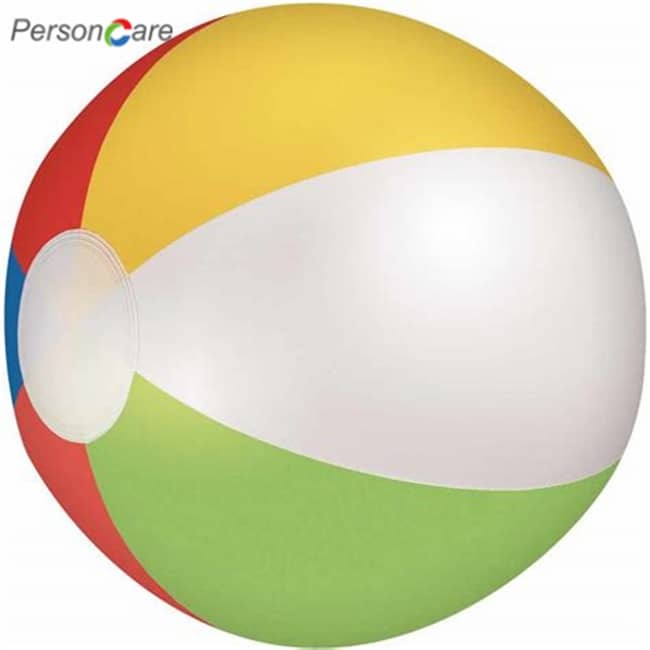 Enjoy a variety of fun with these colorful vinyl beach balls! 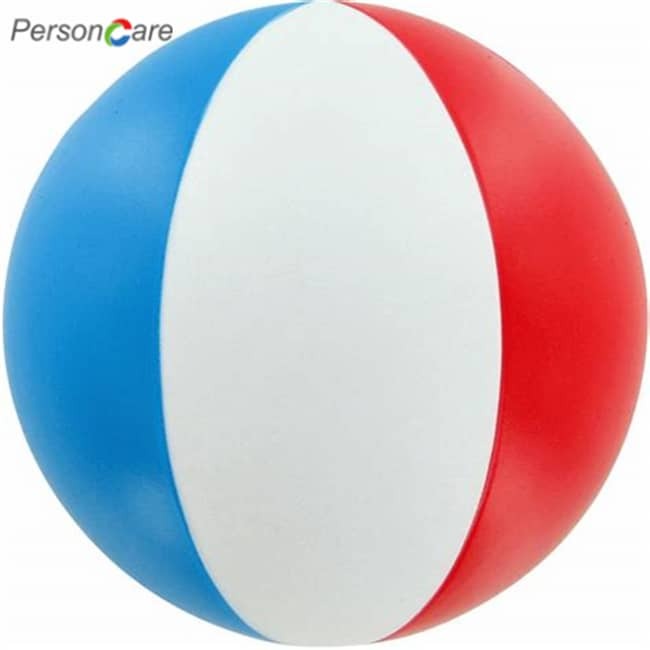 Place this inflatable ball assortment on party tables or in the pool. 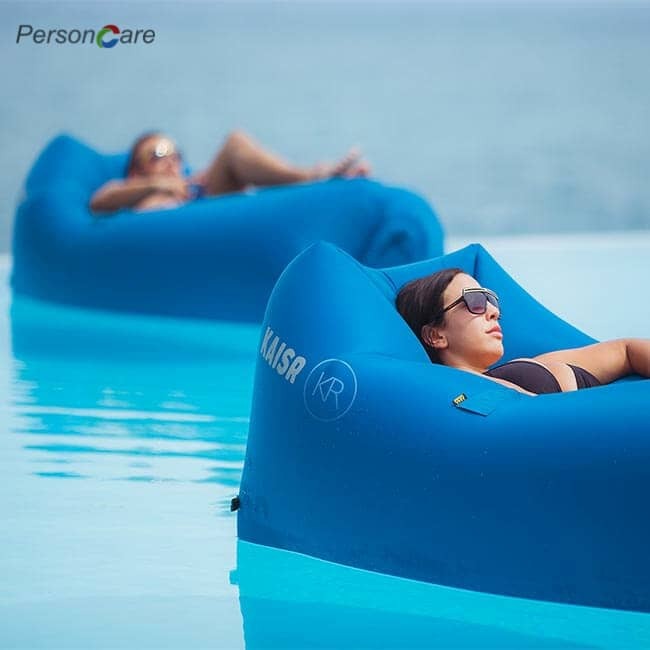 They're a great idea for outdoor play, pool and tropical parties, the beach and more. Use them as beach party favors or giveaways too! ARRIVES DEFLATED - JUST PUMP these big plastic beachballs full of air and go. These blow up full size beach balls won't disappoint. Pump not included. Our inflatable beach balls are the perfect toy for beach days. Let's face it, you can't go to the beach without a beach ball. 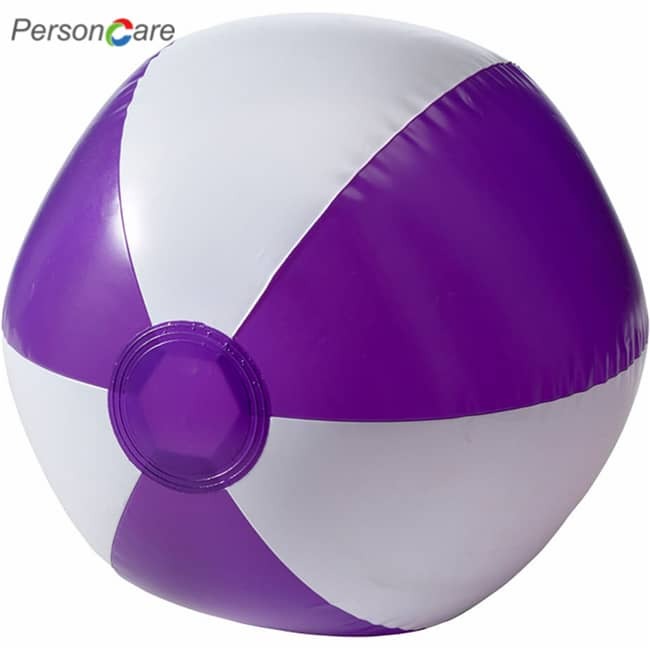 Our beach balls are kid-approved, easy to inflate, and their large 20" size or other bigger size makes them easy to catch. Our affordable bulk pack of 12 rainbow beach balls ensures you'll have enough to go around for even large parties. 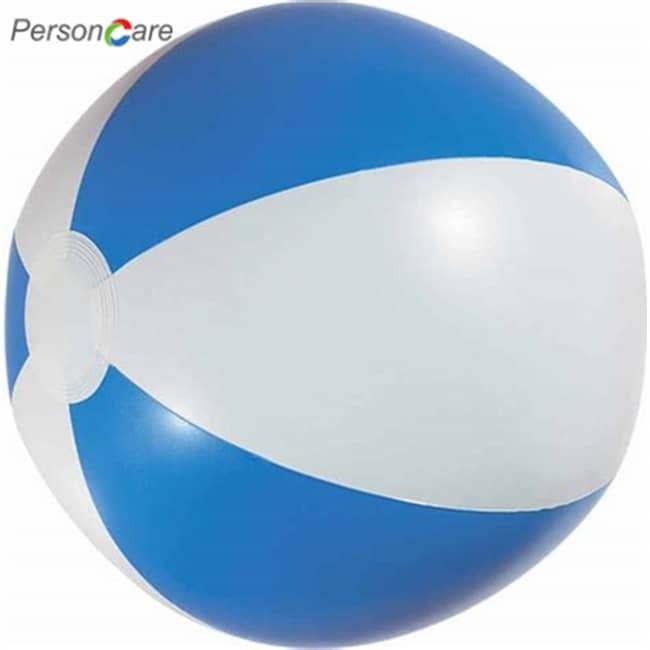 These large 20" or other bigger size beach balls are great for a quick game of fetch, and are durable enough for longer play sessions with your furry friend. Whether you're playing in the pool or at the beach, our lightweight beach balls will work great. We've stress-tested our beach balls with our own pups. They absolutely love them, and we're sure yours will too. Summer fun just isn't the same without a game of beach volleyball or catch. Get the party started with our rainbow beach balls. 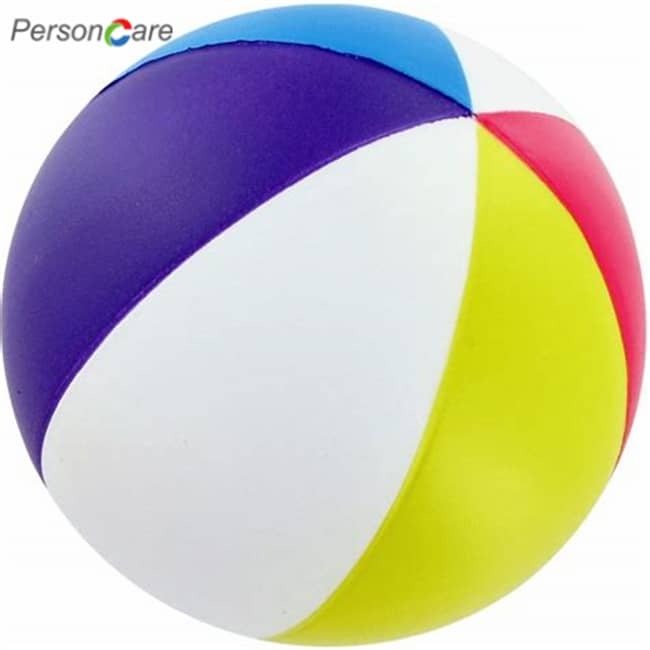 Our bulk pack of beachballs are an excellent item for favor bags and party games alike. Kid-approved, they're great for kids ages three and up, teens and adults. They're simply the best novelty toy for the summer. Brought to you by the dedicated team at Beachgoer. These balls are made kid friendly and are easy enough for kids to blow up on their own!! Those cute colors will lighten up the mood and create a fun and playful atmosphere. In short, when summer comes ‘round, you've got to have ‘em!!. This great value pack of twelve is fantastic for beach parties, birthday parties, pool parties, etc. 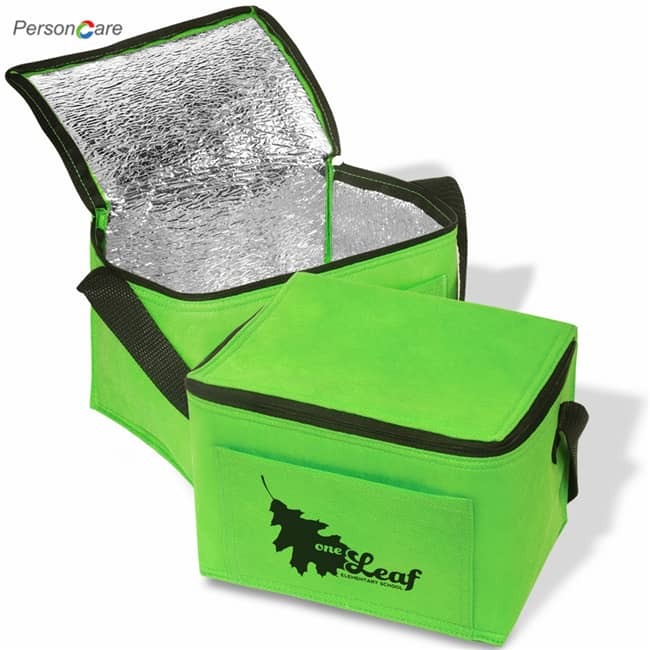 They are ideal for party favors, trips to the beach, backyard fun and much more!! Additionally, they are made of thick, durable materials that can survive child and dog play. 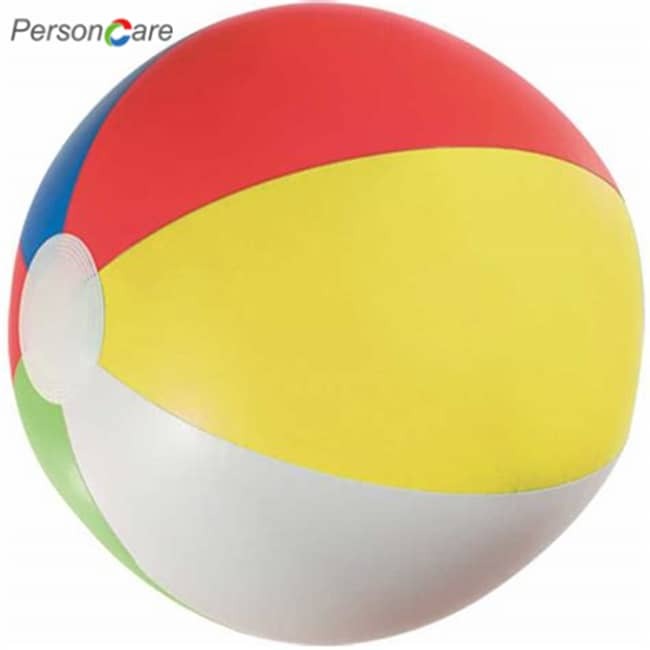 The bright colors on this ball make it a fantastic toy for the smallest of children. It makes kids want to play with it for longer, and they'll never want to stop! 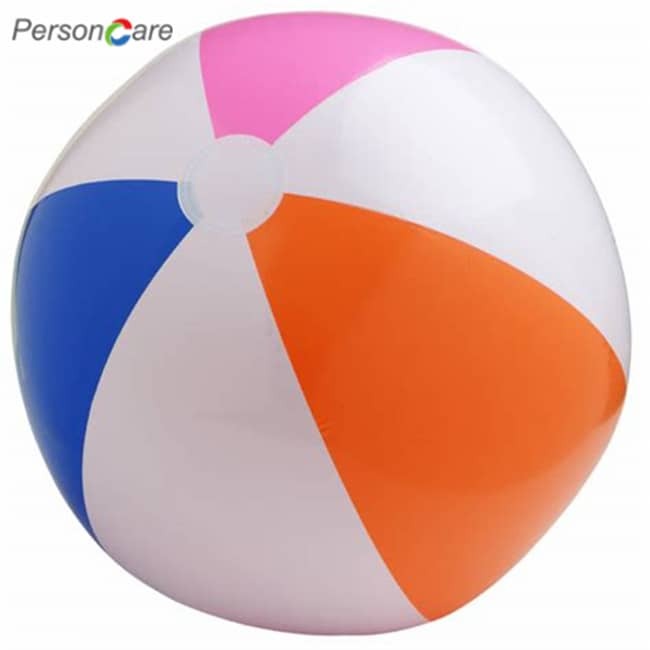 Regardless if at the beach, in your backyard pool, or even in the bathtub, Big Mo’s Toys Beach Balls is a favorite!! Remember the proverb: “Make sure to never run out of the good stuff…”. IT’S SUMMER AND YOU GOT TO BE ARMED AND READY TO RAKE IN THE FUN, after all those dreary winter days. 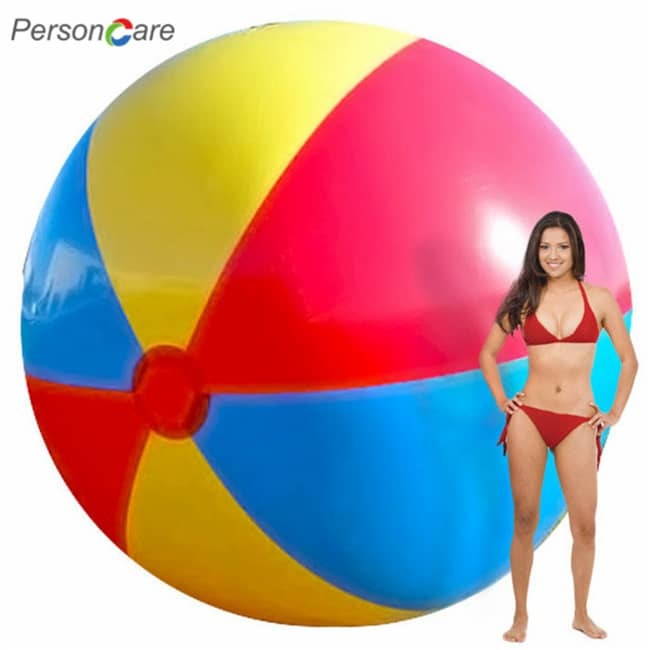 Fun at the beach is the epitome of summer fun and without lively colorful beach balls there is simply no fun, stock up with our super useful set of not one, not two, but 12 inflatable full size beach balls, and simply have a ball, enough said. 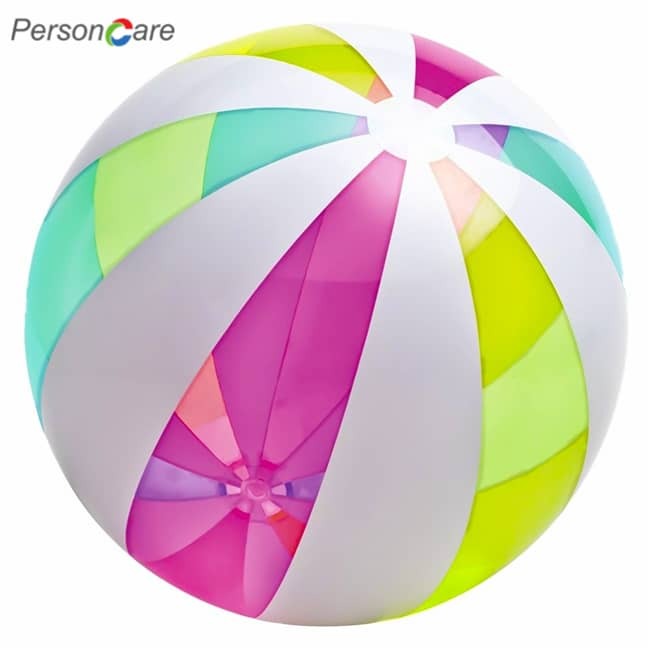 Novelty Inflatable Beach Balls,Summer Beach & Pool Party Supplies, Beach Ball for Kids Toddlers Boys Girls. Add it to cart Now and get today’s super discount.